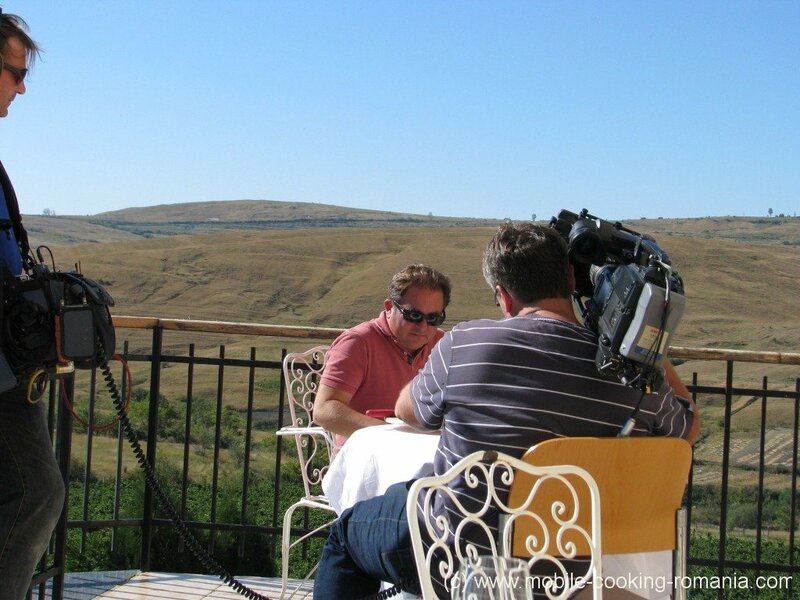 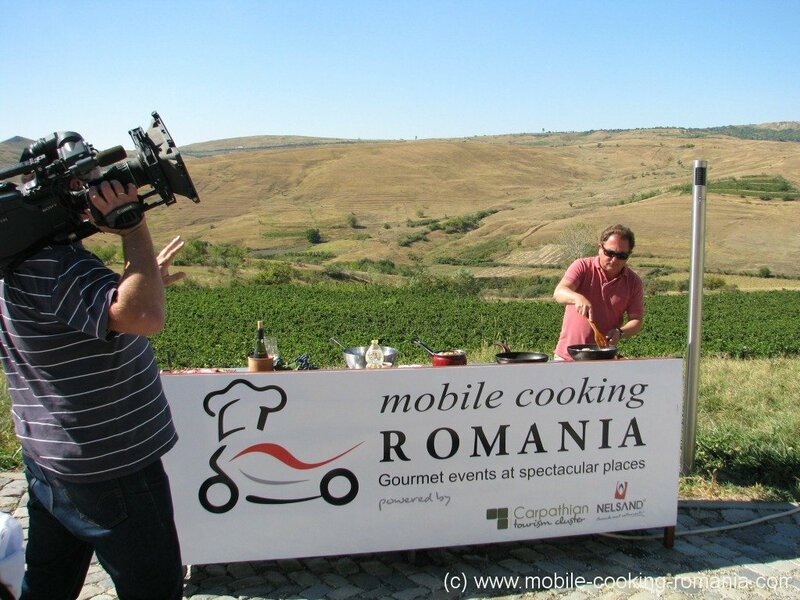 Poland´s most popular TV cooking show was filmed in several locations in Transylvania and the Carpathian Mountains. 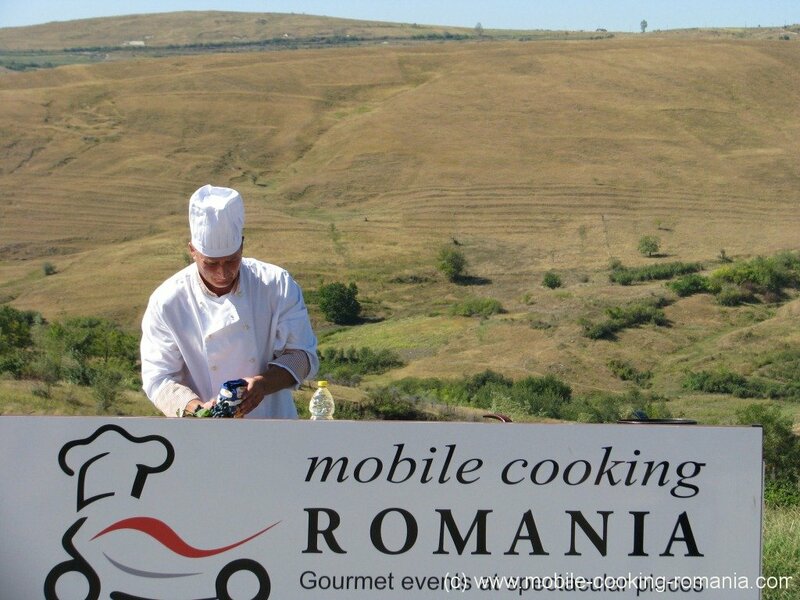 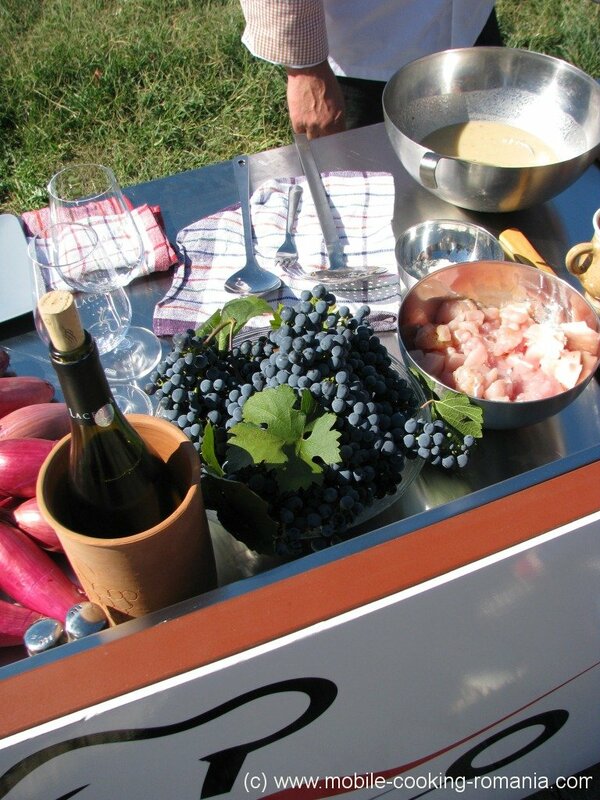 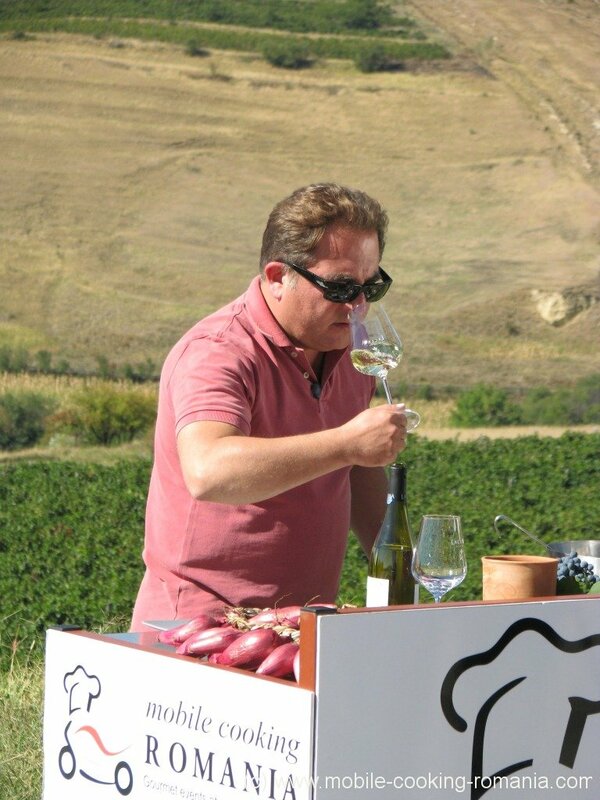 On Sunday 23 September, Mobile Cooking Romania hosted the show of Robert Maklowicz in the Dealu Mare wine area of Buzau county. 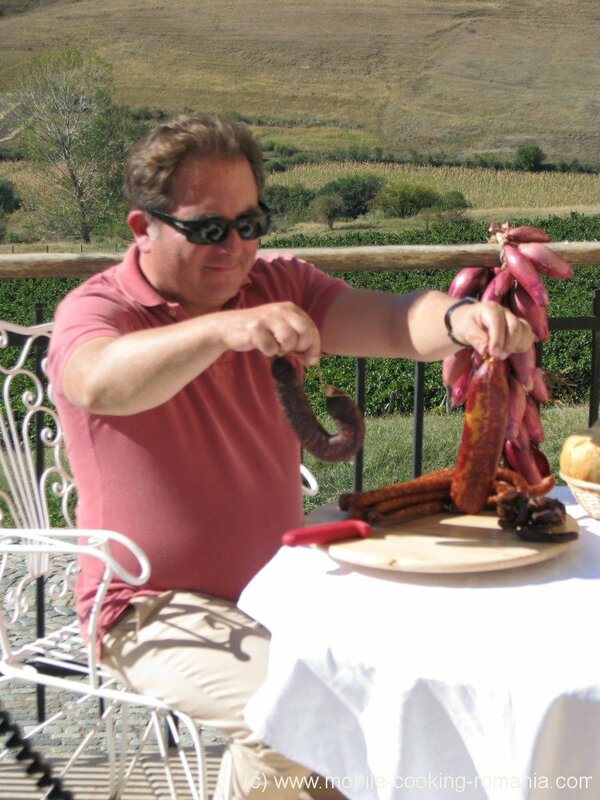 Robert Maklowicz is a Polish journalist, historian and cook. 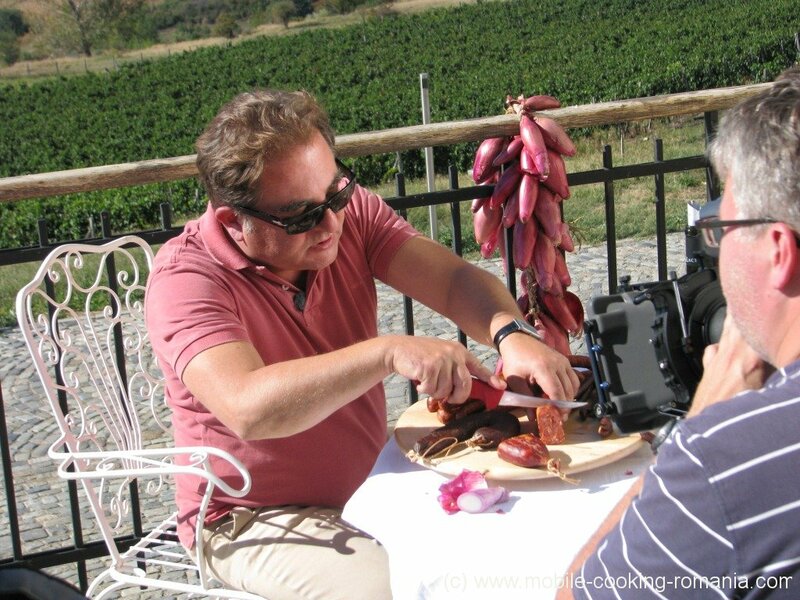 Since 1998 Makłowicz has been preparing a weekly show named Robert Makłowicz’s Culinary Travels. 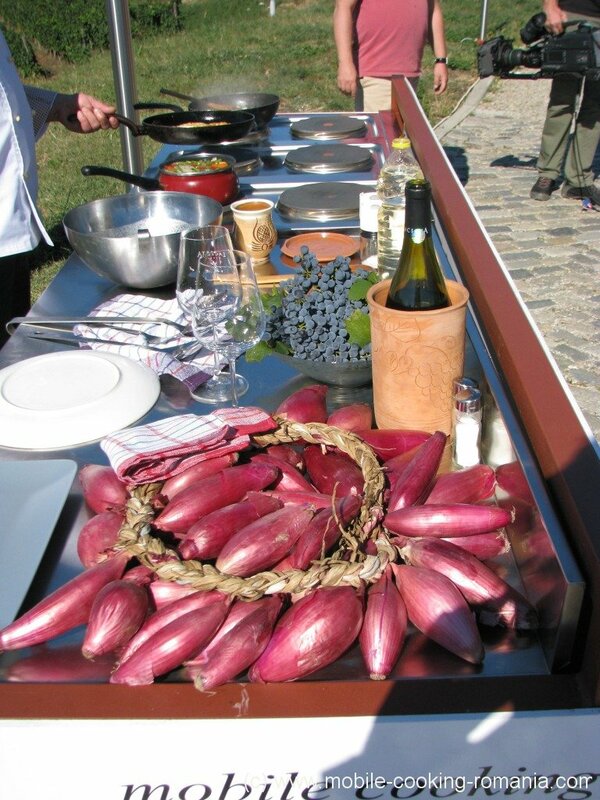 Each show is prepared in a different region of the world and presents the local cuisine as prepared by Makłowicz himself or by local people, not necessarily professional chefs. 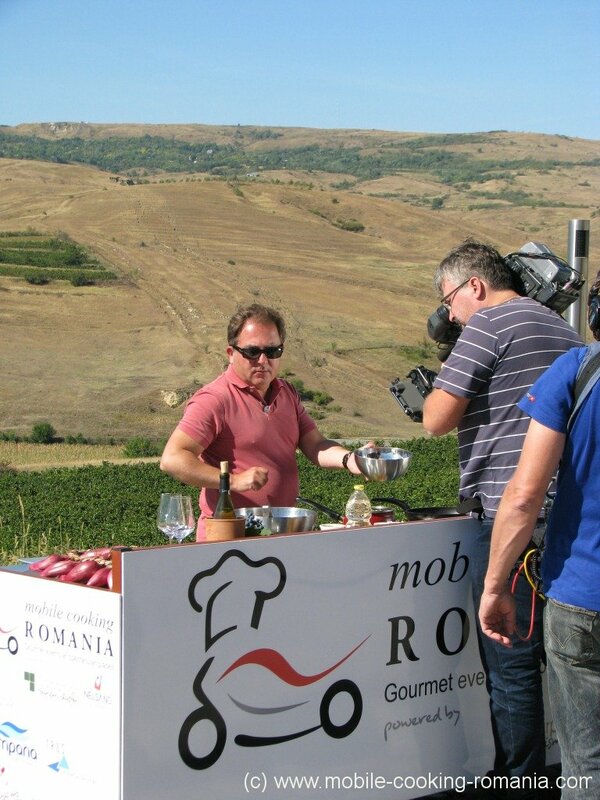 Each show has more than 2 millions viewers. 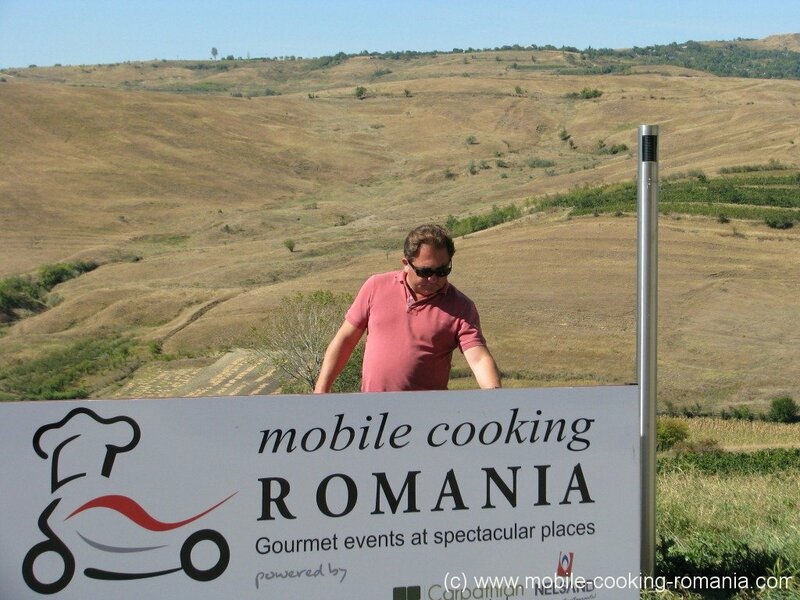 Romania was for more than one week Robert Maklowicz´s culinary destination. 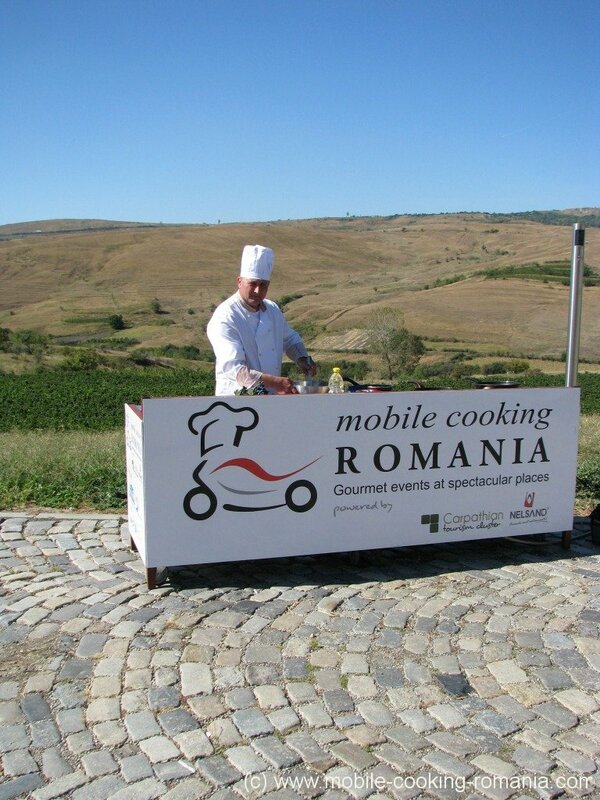 The trip was supported by Carpathian Tourism Cluster and Mobile Cooking Romania. 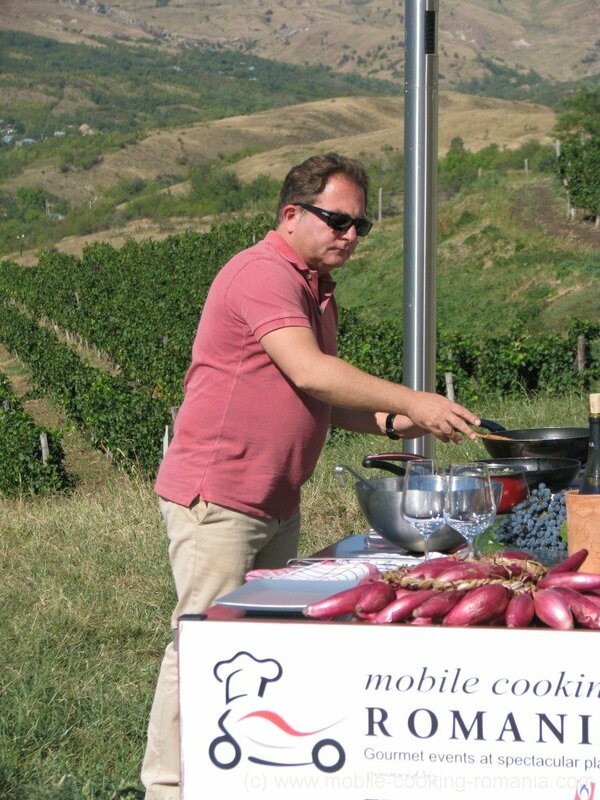 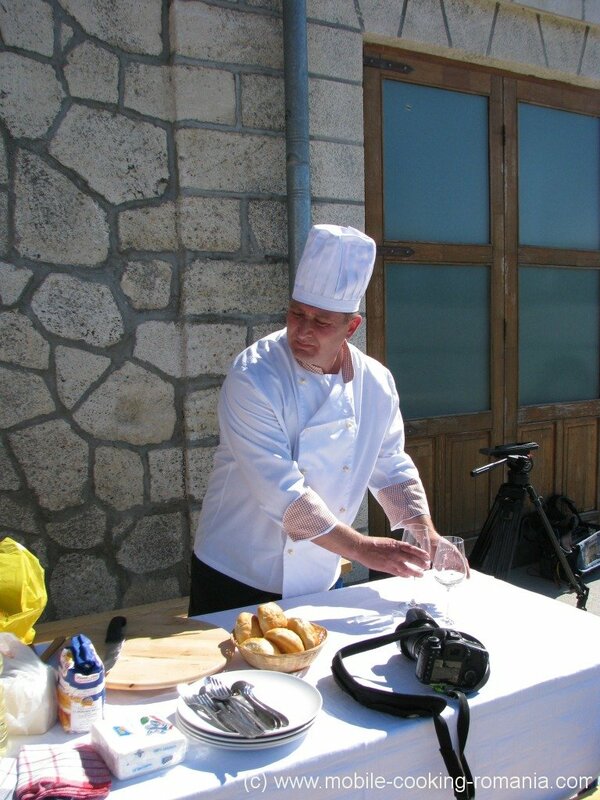 Carpathian Tourism Cluster organised several cooking event in different locations: i.e. 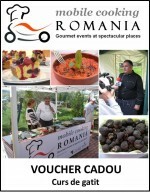 Bran castle or Poiana Brasov. 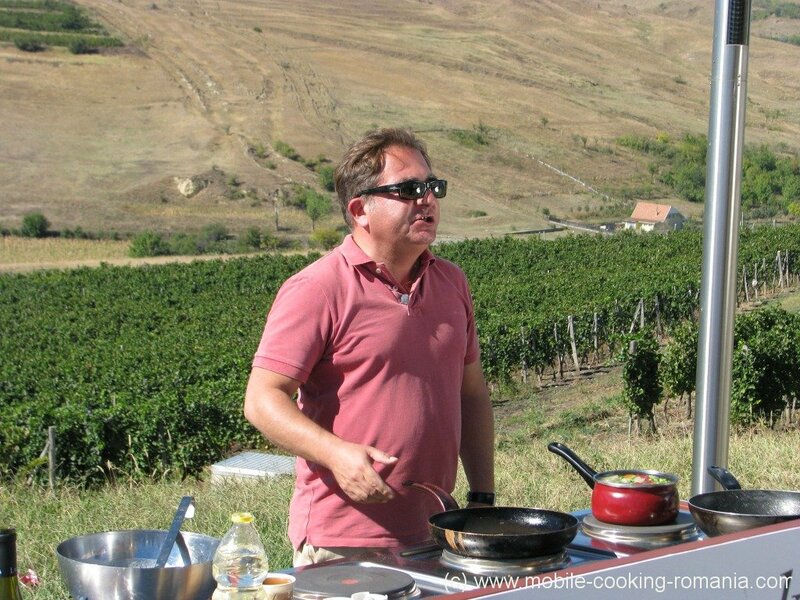 Last location of the culinary travel was Lacerta winery in Buzau county where Robert Maklowicz made a cooking session together with the local chef Lucian Ciuparu from the guest-house Varf de Brad. 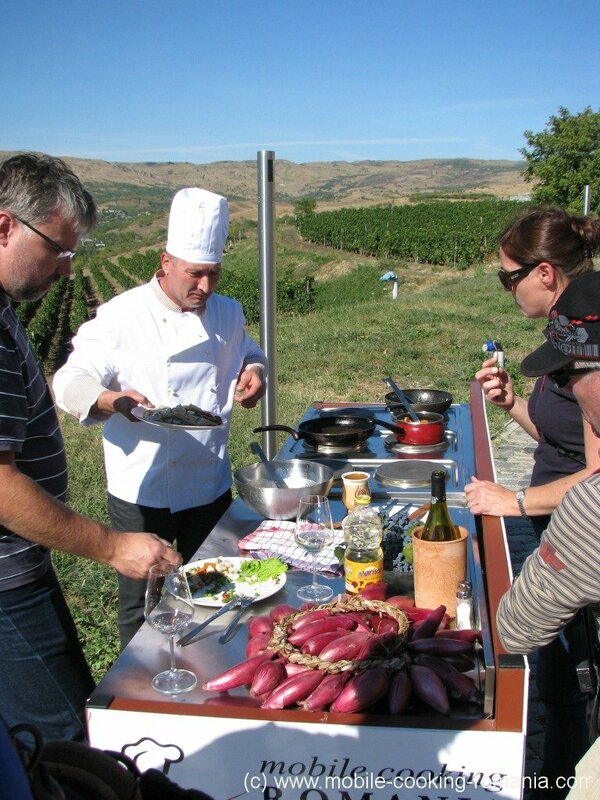 The Polish chef tasted regional products like Plescoi sausages, Babic and Ghiudem and visited the wine production of Lacerta winery.